Trust the experts in auto repair and maintenance work! We offer flexible appointments and protect many of our services with a lifetime WARRANTY. Turn to our talented team for brake or muffler work, and you&apos;ll be protected by our lifetime WARRANTY. Choose the team that stands behind their work! Put our ASIC certified team to work on your vehicle! We&apos;re the recognized experts in all types of vehicle repair and maintenance work. Trust us with any make or model. Your friends and neighbors trust us the most! Come see why our shop has been a local favorite for more than 30 years running. We offer fair prices and great customer service. Your brake system is vital to your safety and to your vehicle&apos;s performance. Turn to the qualified team for superior brake services, and get the stopping power that you need to stay safe on the road! Our low prices make premium care affordable. We&apos;re the best in town, but you don&apos;t have to take our word for it! Just take a look at what some of your neighbors in Lee&apos;s Summit are saying about us. Your vehicle&apos;s muffler keeps its exhaust system from making awful noises on the road. 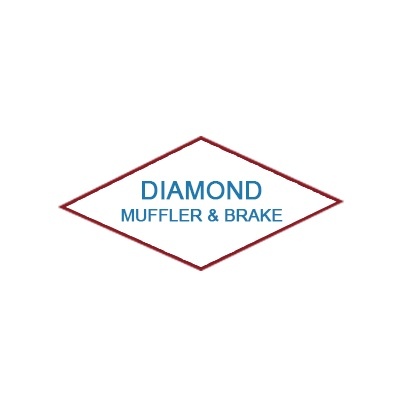 Protect your ears and your vehicle&apos;s performance by turning to the professionals when anything goes wrong with your muffler. We&apos;re the affordable and trustworthy choice. When it comes to auto repair and maintenance work, our shop is the clear choice! Trust our qualified team of knowledgeable technicians for a fast and effective repair. Our professionals are ASIC certified, so you can trust them to know what they&apos;re doing! Quality tires will help your vehicle&apos;s handling and will make you safer in all kinds of weather. Great tires like that are within financial reach when you turn to the affordable local team! Trust us to provide you with quality products at rock-bottom prices. Take a moment to learn more about our shop and our history, and then give us a call about your vehicle. You can call them and these guys will get you in quickly. They do great work and don't charge an arm and a leg. I would recommend this place to anyone.